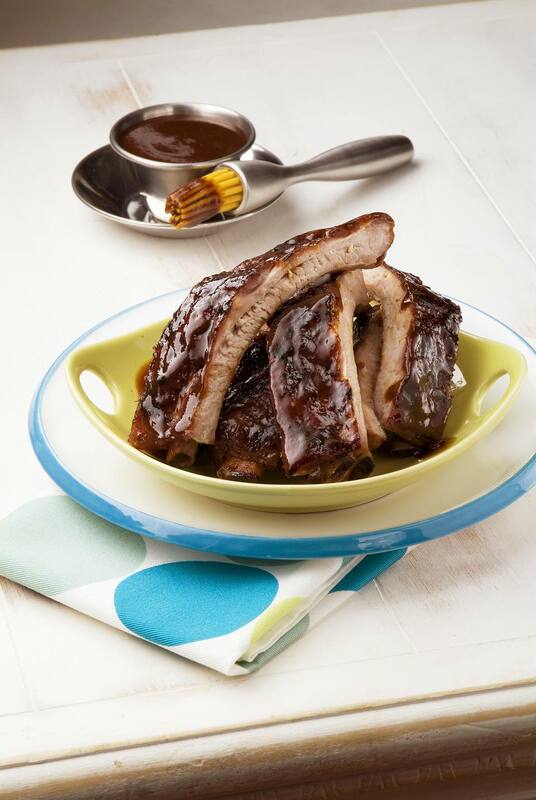 This is a classic barbecue sauce for ribs. The combination of flavors enhances the flavor of the ribs but doesn't overpower them. If you add this sauce to ribs while they are still cooking make sure it doesn't burn. The sauce should be rich and thick, not black and burned. Serve sauce warm on the table as a condiment, or brush it lightly onto ribs about 15 minutes before you remove them from the smoker or grill. Store sauce in an airtight container for up to 5 days after preparation.